This great gun case can hold 3 rifles inside, 1 big front pocket can hold accessories, and document, 2 padded pockets for pistols, 3 extra thick 11 inch high mag pockets could hold 9 mags, hi-density closed cell farm. 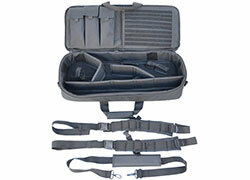 Molle strap for more added on pouches. Padded shoulder strap can be carried as a backpack, or shoulder strap. 7.50' long sniper shooting mat included. Black only. 30" x 13.5". This great gun case can hold 3 rifles inside, 1 big front pocket can hold accessories, and document, 2 padded pockets for pistols, 3 extra thick 11 inch high mag pockets could hold 9 mags, hi-density closed cell farm. 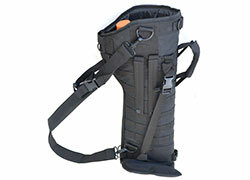 Molle strap for more added on pouches. Padded shoulder strap can be carried as a backpack, or shoulder strap. 7.50' long sniper shooting mat included. Black, Tan and OD available. 36" x 13.5". This great gun case can hold 3 rifles inside, 1 big front pocket can hold accessories, and document, 2 padded pockets for pistols, 3 extra thick 11 inch high mag pockets could hold 9 mags, hi-density closed cell farm. 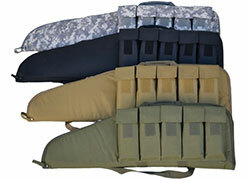 Molle strap for more added on pouches. Padded shoulder strap can be carried as a backpack, or shoulder strap. 7.50' long sniper shooting mat included. Black, Tan, ACU and OD available. 42" x 13.5". 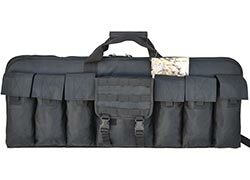 This great gun case can hold 3 rifles inside, 1 big front pocket can hold accessories, and document, 2 padded pockets for pistols, 3 extra thick 11 inch high mag pockets could hold 9 mags, hi-density closed cell farm. Molle strap for more added on pouches. Padded shoulder strap can be carried as a backpack, or shoulder strap. 7.50' long sniper shooting mat included. Black, Tan and OD available. 46" x 13.5". 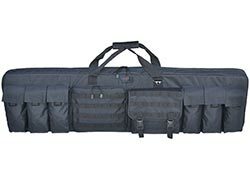 This great gun case can hold 3 rifles inside, 1 big front pocket can hold accessories, and document, 2 padded pockets for pistols, 3 extra thick 11 inch high mag pockets could hold 9 mags, hi-density closed cell farm. Molle strap for more added on pouches. Padded shoulder strap can be carried as a backpack, or shoulder strap. 7.50' long sniper shooting mat included. Black only. 52" x 13.5". 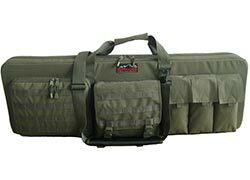 36 inch gun case with backpack strap, lockable zipper, 6 big mag pouch can hold 18 mags, double lay front pocket for ammo and accessories. Hi density webbing. 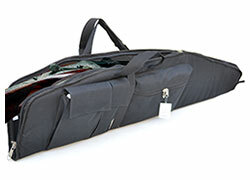 36" x 13.5"
Padded Gun Case. 48 x 10. Comes in Black and Mossy Oak(extra). 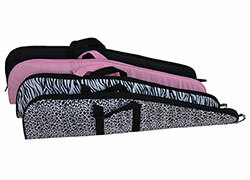 Padded gun case. 42 x 10. 600D polyester outside and non-woven lining. Comes in Leopard, Zebra and Pink. 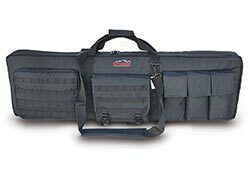 Padded Rifle Bag. Big #10 zipper. 5 big mag pouch can hold 400 bullets with 10 x 40 round magazines. Long shoulder strap. Padded handle. Available in 4 colors, Black, Tan, OD and ACU. Floating Hinting Case. Closed cell thick foam. #10 dual head zipper with two pockets and 1 zipper pocket. Lockable zipper head. Shoulder strap and handle. Comes in 4 sizes. Comes in 4 sizes. 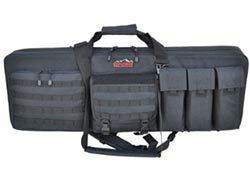 3 Rifle Drag Bag. 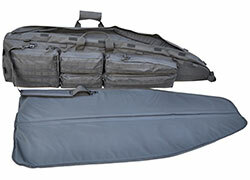 Two rifle, one shot gun case made with tough, unparalleled durability material. 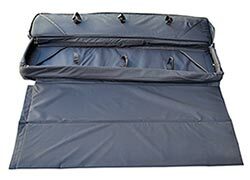 Padded main comprtment with 4 tie-down straps. Big self repairing zip closure, rain Velcro flap, hidden padded adjustable backpack straps for carrying ease. Heavy duty, padded long nose handle for easy drag, 5 exterior pockets. 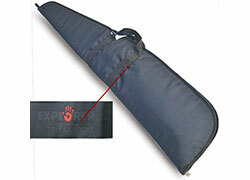 Single interior utility pocket with many clip holders, two padded hand gun pouch inside. A full size long shooting mat included. Detachable sling strap carry handle. 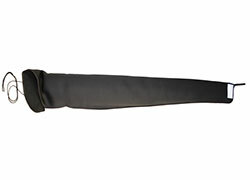 Tactical Rifle Scabbard with molle straps. 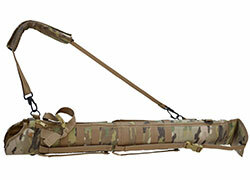 Adjustable for different size barrels, movable handles, shoulder straps, heavy duty frame holds firm. Silky lining for protection. 28 x 10. Black only. Mojo is equipped with heavy duty fabric, YKK zipper, high density webbing, full Velcro in the front pocket, removable backpack straps, long padded shoulder straps, 3 long mag pouch, 9 Molle strips, long vertical zipper, 3 EVA partition stand. 28 x 11 x 6.5. Black only. Shot Gun Scabard. 30 x 3 x 7. Expandable, 5 ways to carry it. Hard plastic board with inside lining and padding. Top with security buckle. Two rain drain holes and expandable zipper and buckles at top. Comes in Black, OD, Tan, ACU, and Multi-camo. 55 inch long gun sleeve, foam padded neoprene water resistant fabric with big marking label to make your gun safe.